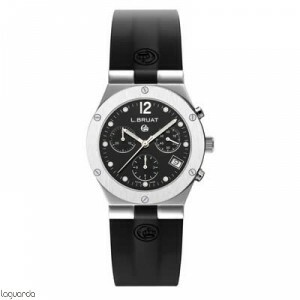 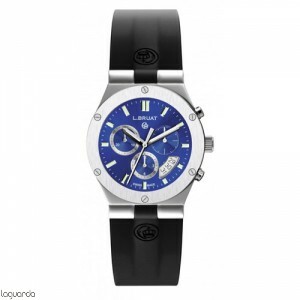 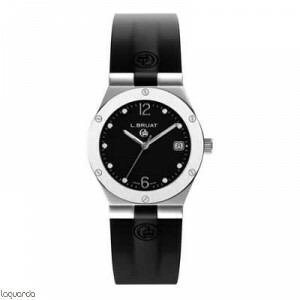 Watches L. Bruat LB 36 in barcelona, ​​official distributor, online store, general catalog. 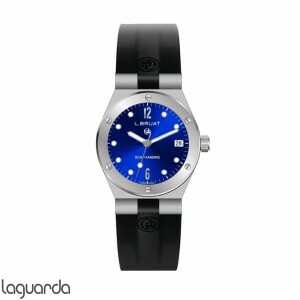 The L.Bruat watches are known for their elegance and sophistication, always marked by his modernity. 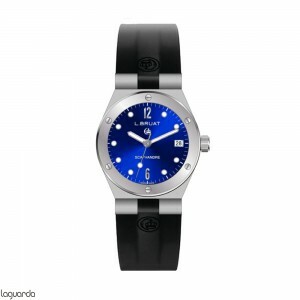 One of the characteristic features of the brand is its L.Bruat watches black rubber strap that gives comfort and design suitable for both dress as for sports. 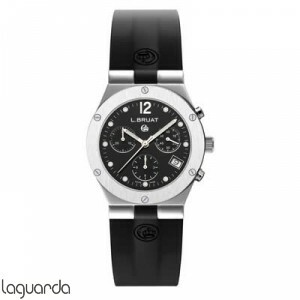 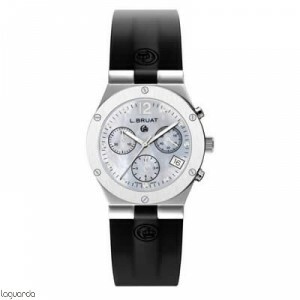 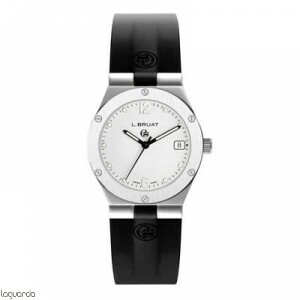 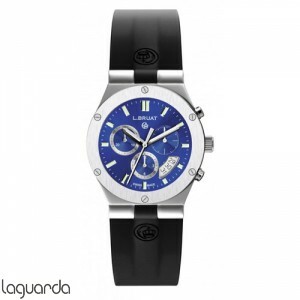 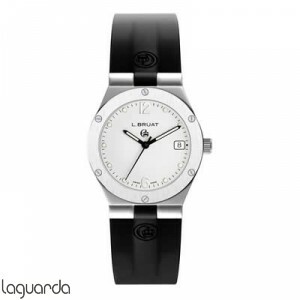 The watches are L.Bruat LB36 disenyados for women today, and we can find the chronograph function or not. 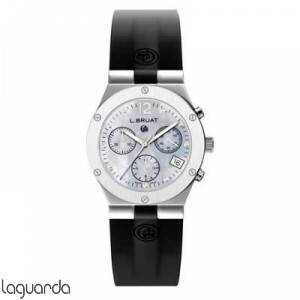 Switzerland guaranteed quality and elegance.